I am a huge Tres Leches Cake fan. 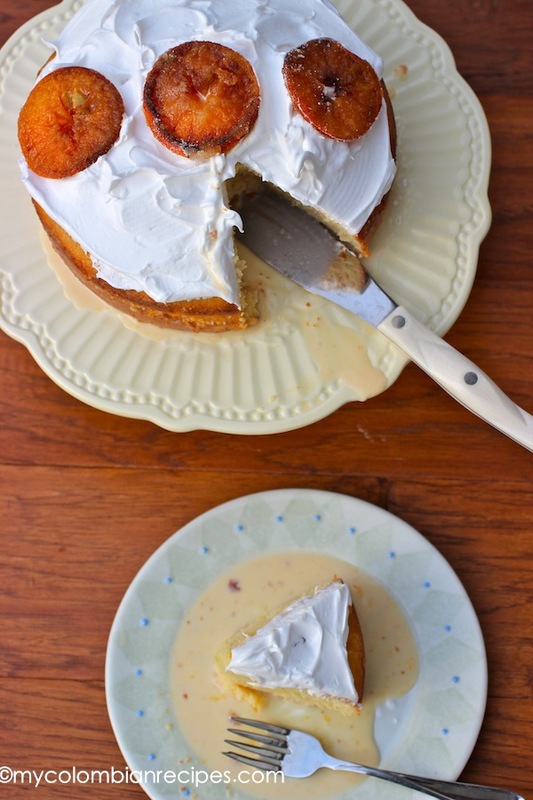 In addition to my traditional Tres Leches, my Coconut Tres Leches and my Chocolate Tres Leches cake recipes, I now present, Tangerine Tres Leches Cake! 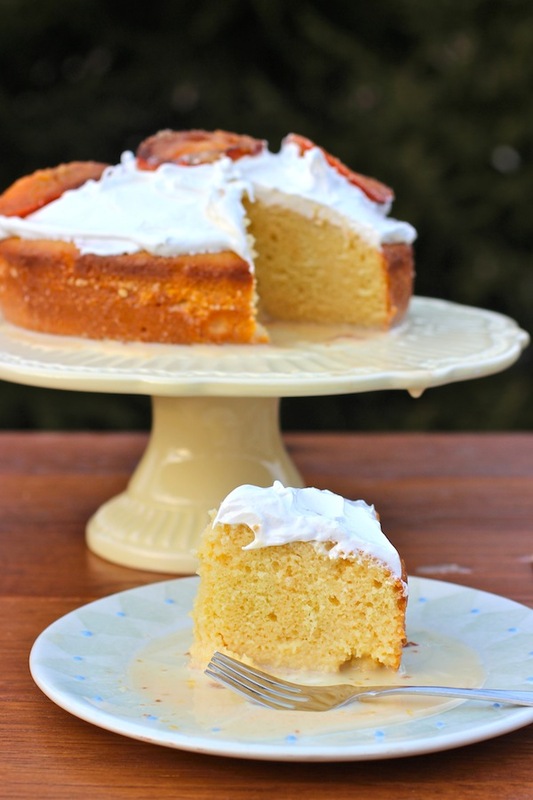 After looking at a large bag of beautiful tangerines in my fridge for a week, I decided to try a different variation of tres leches cake using a citrus flavor and this cake was incredible. You could probably guess that anything called a Three Milks Cake would be pretty delicious, but this tangerine variation was even better than I expected. 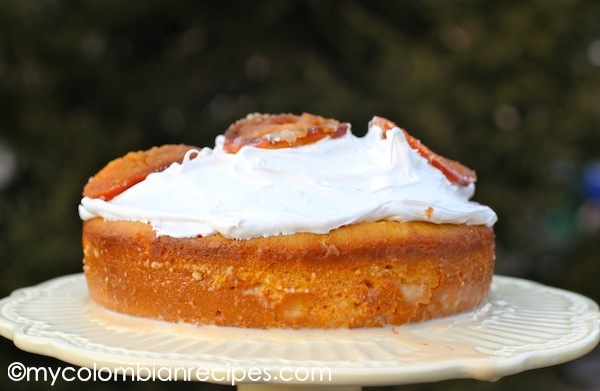 This Tres Leches de Mandarina is not only decadent, but you can prepare it ahead as well, even the night before your dinner party. 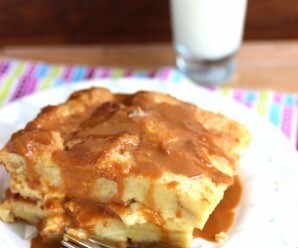 After appetizers, cocktails and a full dinner, who wants to put effort into making dessert? This is going to become a very regular birthday cake in my home! Preheat the oven to 350° F. Grease and lightly flour a baking dish. In a large bowl beat the eggs with an electric mixer on high speed for 2 minutes. Add the sugar and continue mixing for 5 minutes. Reduce the speed to low. Add the flour mixture, butter mixture, tangerine zest, vanilla extract and mix for 1 more minute. 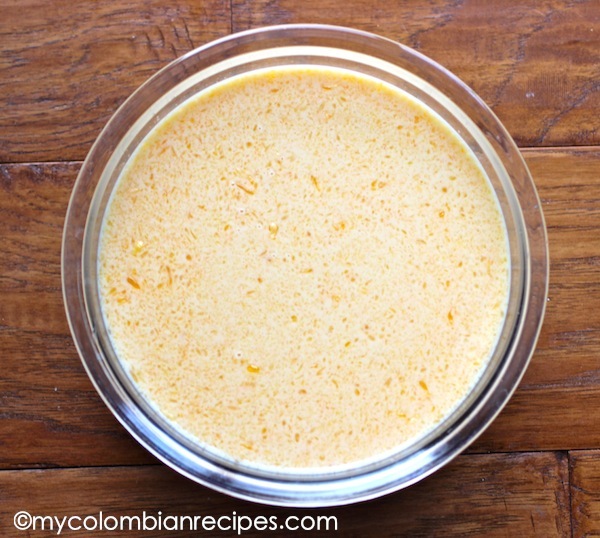 When the cake is cooling, make the milk sauce, whisk together sweetened condensed milk, evaporated milk, heavy cream, tangerine juice and vanilla extract in a mixing bowl. Beat the egg whites with cream of tartar until stiff peaks are formed. While beating the egg whites, add sugar syrup and continue beating for 5 more minutes. Add vanilla extract and beat 1 more minute. 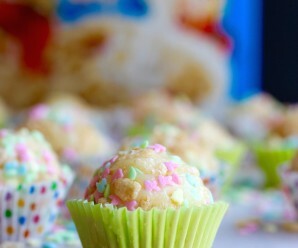 Spread the frosting over the cake and refrigerate until ready to serve. 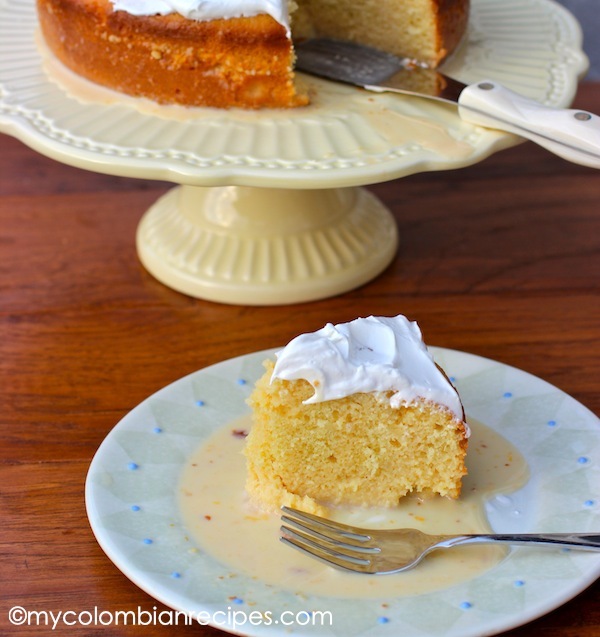 I have made a tres leche cake twice in my life and I devoured it each time-It is one my favorite cakes. The tangerine flavor would send me over the edge it would be so good. Who doesn’t love tres leche!! The cake looks sensational, Erica. Really beautiful cake. 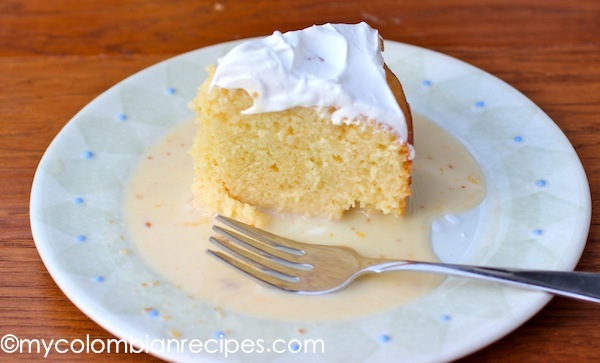 I too like Tres Leches cakes and I really like citrus flavored cakes. it’s a match made in heaven! 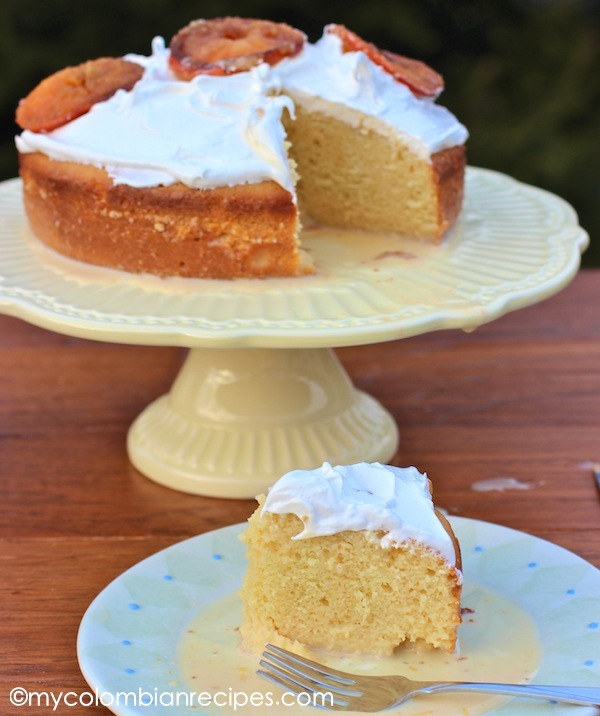 Tres leches and mandarinas…you got me! 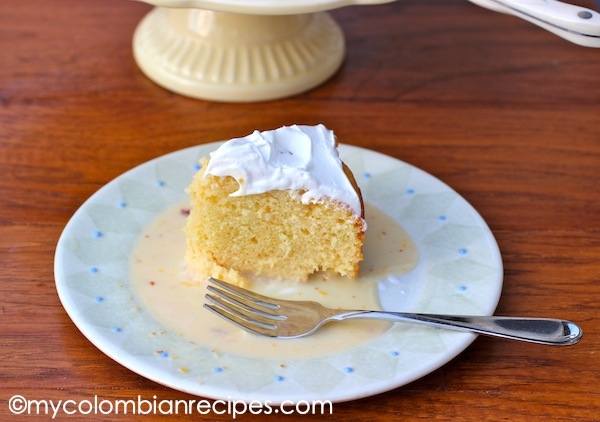 tres leches cake is always a hit with me–i love the texture! great version, erica! Your pictures looked amazing! I am not a baker, but I tried my hand at this. Part of the cake refused to come out , and it looked a little lopsided (lol). HEB also did not have tangerines so I used oranges. It tasted wonderful! I plan on making this again. Thank you so much sharing! In the recipe where I supposed add the tangerine juice? in the # 7 you only mix the three milk. 5. 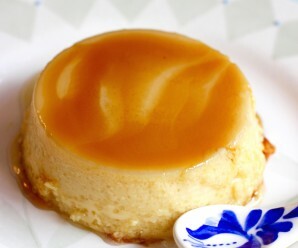 When the cake is cooling, make the milk sauce, whisk together sweetened condensed milk, evaporated milk, heavy cream, tangerine juice and vanilla extract in a mixing bowl. 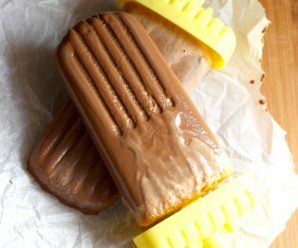 Could someone give me a hand about how to make: “tangerine zest “? I´m new in cooking and google is giving me a lot of different options. Cheap and truly versatile tool for grating fine citrus rind as well as ginger and garlic etc. I use this a whole lot!